To get FREE AmeriCorps Get Things Done for America Stickers, enter a number in the Order Quantity box, click ‘add to cart’ and checkout. You may order up to 10 sticker sheets (16 stickers per sheet). 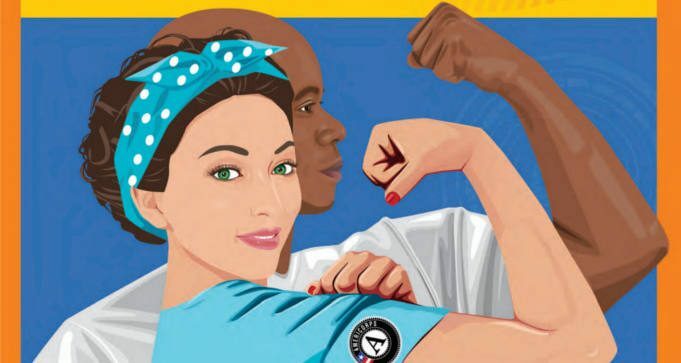 Stickers can be handed out to AmeriCorps members. They are useful in increasing knowledge of the presence of AmeriCorps members and the work that they do.